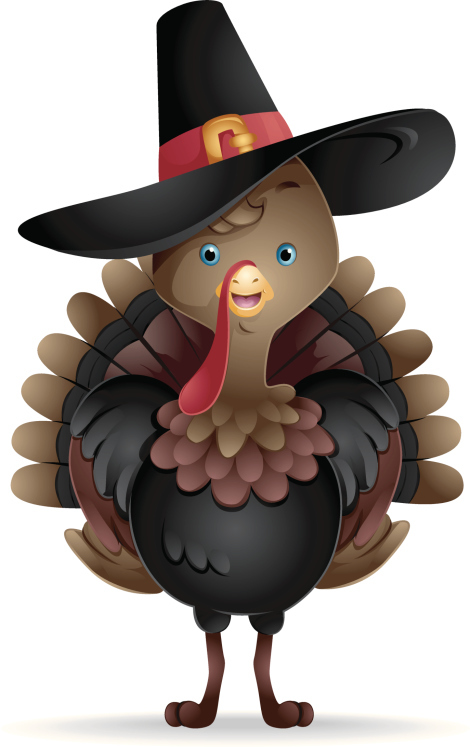 Happy Thanksgiving from Select International! On this Thanksgiving Day, Select International is very thankful for our valued clients and partners that we are privileged enough to work with on a daily basis. Over the past twenty years, Select International has provided solutions that have helped organizations around the world identify, select and develop employees that drive innovation and achieve superior results. We are also very thankful for the incredible team that we’ve assembled at Select International. Each individual at Select uses their talents to make our organization and our clients’ organizations successful. So, we wanted to take this opportunity to say “Thanks” to all of the clients, partners and staff that have helped us get to where we are today. Let us know what you are thankful for this year by posting a comment below.